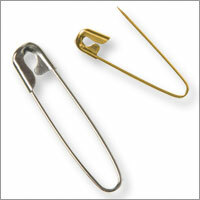 The black brass safety pin, also known as a baby pin, is a variation of the regular pin which includes a simple spring mechanism and a clasp. 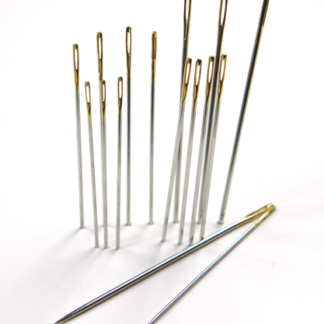 They were mostly used to hold fabric and garments in place just before being sewn. 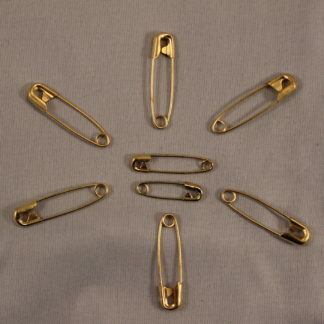 Now days, balck brass safety pins became multipurpose, due to its use in craft, jewelry creation, or even fashion. 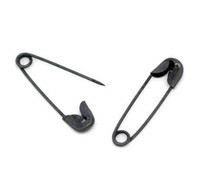 The black safety pin, also known as a baby pin, is a variation of the regular pin which includes a simple spring mechanism and a clasp. 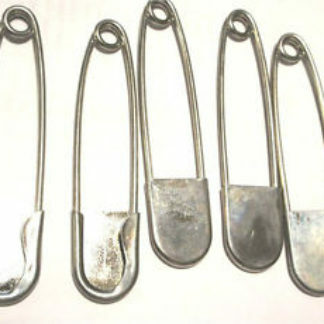 Oxidation process makes these safety pins rust resistant. 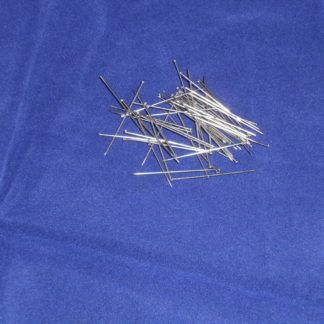 They were mostly used to hold fabric and garments in place just before being sewn. 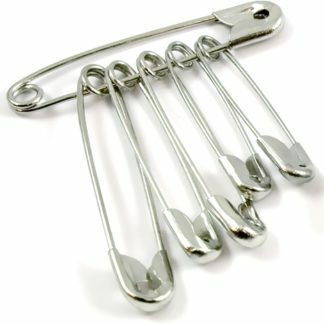 Now days, black Brass & Steel safety pins became multipurpose, due to its use in craft, jewelry creation, or even fashion. 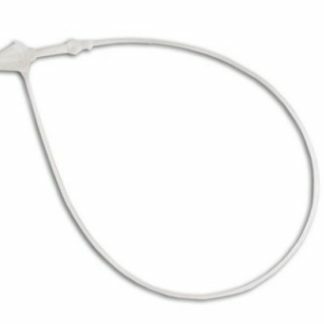 Constructed of hardened steel wire, with a black matte finish.